Bontaz supports a wide variety of sports and athletics that embody our core values of performance, innovation, instruction, as well as our strong connection with the French Alps, the company’s birthplace. Bontaz is proud to support bobsledding in France. While the well-known movie, “Cool Runnings,” evokes a bit of humor about the sport, bobsledding requires discipline, speed, and precision. Even though the French national bobsledding team figures among the outsiders in international competition, incredible teamwork, commitment, and maximizing even the most minute details, means they always have a chance at winning. Bontaz provides the team with both financial and technological support. 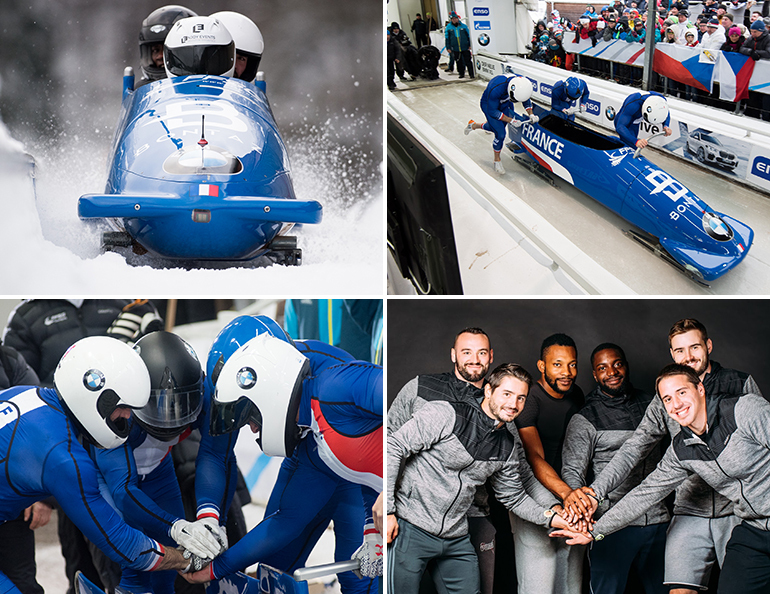 The R&D team at Bontaz works closely with French national team’s technical staff and bobsledders to improve their equipment and to build a bobsled 100% made in France. This collaboration includes designing the chassis and choosing the right materials; Bontaz engineers design the bobsled from A to Z according to very strict specifications. Every modification is carefully studied, tested, and then approved in real conditions. In bobsledding, every hundredth and even thousandth of a second counts, and often makes all the difference. Nothing is left to chance, a crucial part of the performance game. Bontaz Academy’s goal is to develop and train youth football (soccer) teams for kids ages 10 to 14. This unique entity serves an important social and educational role in the Haute-Savoie (Northern French Alps) by encouraging physical activity and fitness. 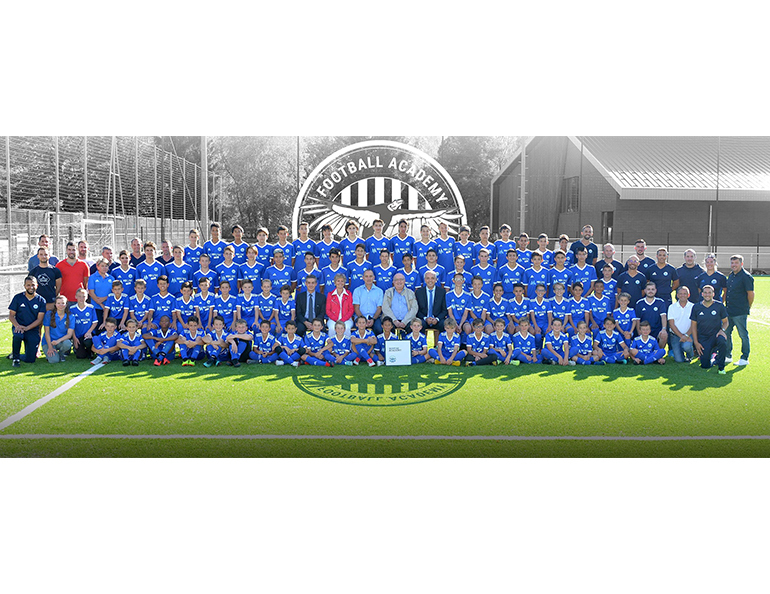 Recognized by the French Football Federation and the French national education system, Bontaz Academy offers 80 junior high school students the chance to enter a personalized sports-study program. Instruction is one of our core values at Bontaz. This is why it is only natural that we choose to partner with this sports-study project targeting the next generation. Born in the heart of the French Alps, Bontaz remains extremely attached to its home region, an exceptional playground for outdoor sports. Bontaz supports a number of events that showcase some of the most spectacular landscapes in the Alps. The company encourages employees to participate in these events by making bibs and start numbers available. It hopes, through its actions, to contribute to employee well-being, which is an integral part of the company’s sponsoring strategy. •	AlpsMan, Lake Annecy’s extreme XXL triathlon, with more than 1000 participants. 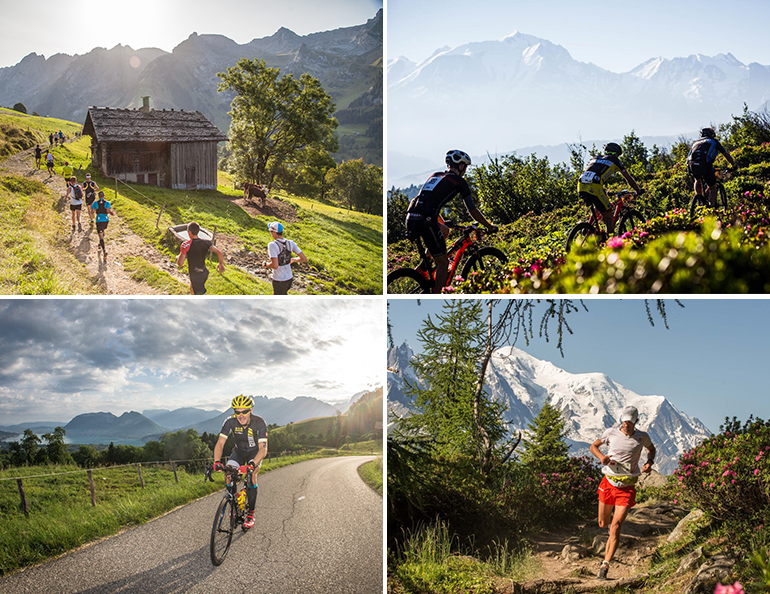 •	MB Race, the most challenging MTB race in the world, with more than 2500 participants every year riding up and down the trails and hillsides of Combloux-Megève. •	Alps Bike Festival, the MTB event “made in La Clusaz”, with 2000 participants. •	Marathon du Mont Blanc in Chamonix, more than 10,000 people participate in one of trail running’s major international events. •	Le Bélier trail run in La Clusaz, one of France’s most popular first-time trail running races, with 4500 participants. You are looking for sponsors for your next sport project or event ? We will study your proposal in the best time.